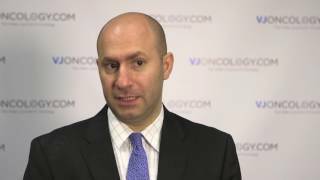 In this video, Toni Choueiri, MD, of the Dana-Farber Cancer Institute, Boston, MA, highlights a major limitation of biomarkers. 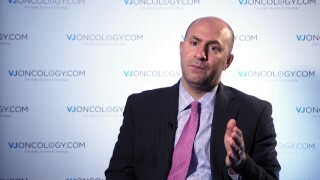 Prof. Choueiri uses examples of previously applied biomarkers to demonstrate the challenge of applying biomarkers clinically and practically, arguing that biomarkers have not yet had a significant impact on clinical judgement. 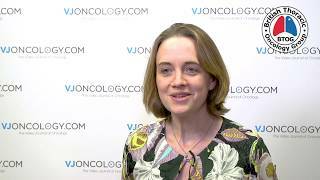 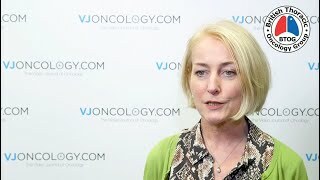 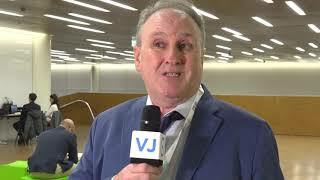 This video was recorded at the European Society for Medical Oncology (ESMO) 2018 Congress, in Munich, Germany. 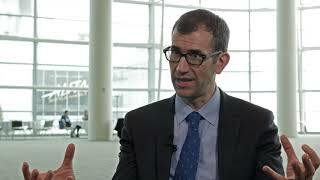 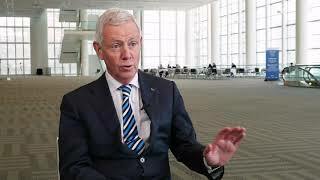 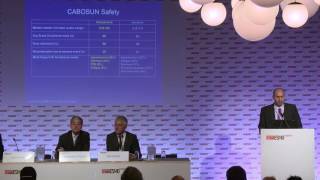 CABOSUN trial of cabozantinib - could it change how we treat frontline RCC?